Formulated for cleaning materials that are sensitive to acidic or alkaline detergents. Ion-free formula. Leaves a completely contaminant-free surface with proper rinsing. 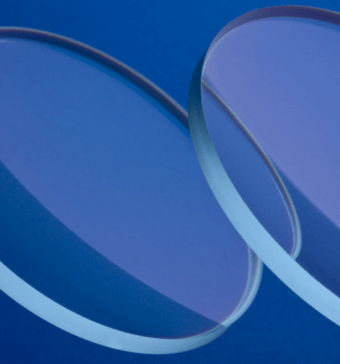 Precision cleaning of intraocular (IOL) silicone lenses.